The first Awanui release was a 1995 Merlot which was sourced from one of Gimblett Road’s top growers. To this day it sources fruit from the best regions for the specific varieties. Some fantastic winemakers have made Awanui, including Mark Robertson (a former Winestate Magazine NZ Winemaker of the Year) and Corey Ryan, who was Chief Winemaker at Villa Maria for 7 years. 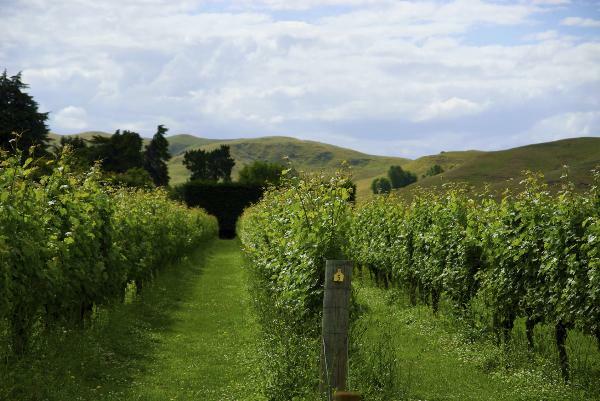 Awanui wines are crafted following the sustainable practices encouraged by SWNZ (Sustainable Winegrowing New Zealand), no matter where in New Zealand the fruit is sourced.